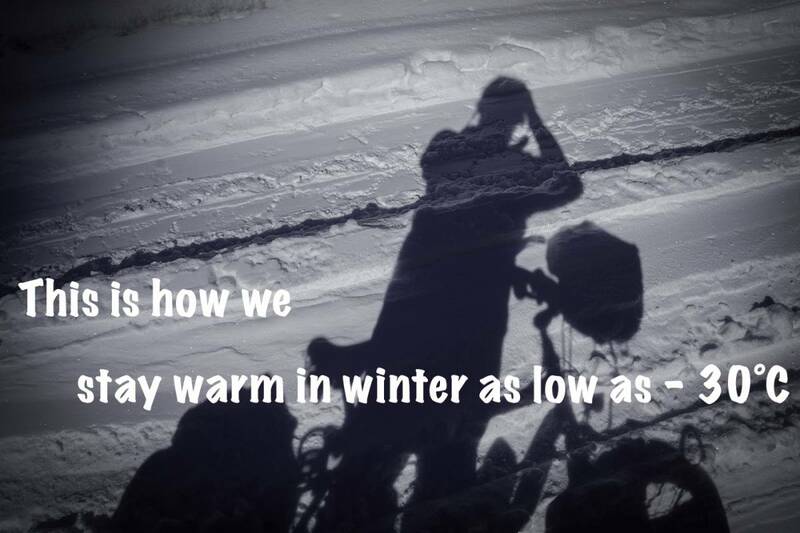 We have now cycled more than 19000 kilometers and we now feel it is time to share “This is how” we do this. 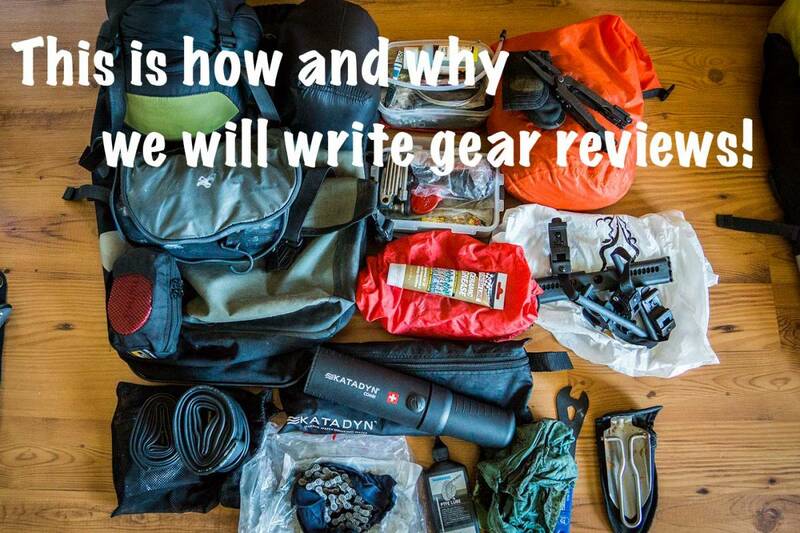 ‘This is how…’ by TwistingSpokes.com will consist of several subjects on the aspects of bicycle touring, traveling and living on the road as you can see below. We will try to publish a new subject every week to every 2 weeks. 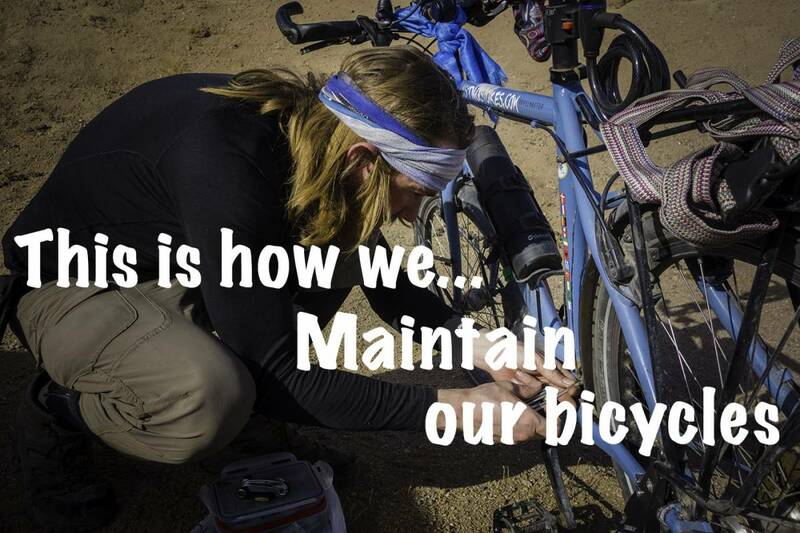 As we all travel by bicycle in our own way and this is how it should be, ‘This is how…’ by TwistingSpokes.com will not tell you how you should travel, it will simply share how we at TwistingSpokes.com travel by bicycle. 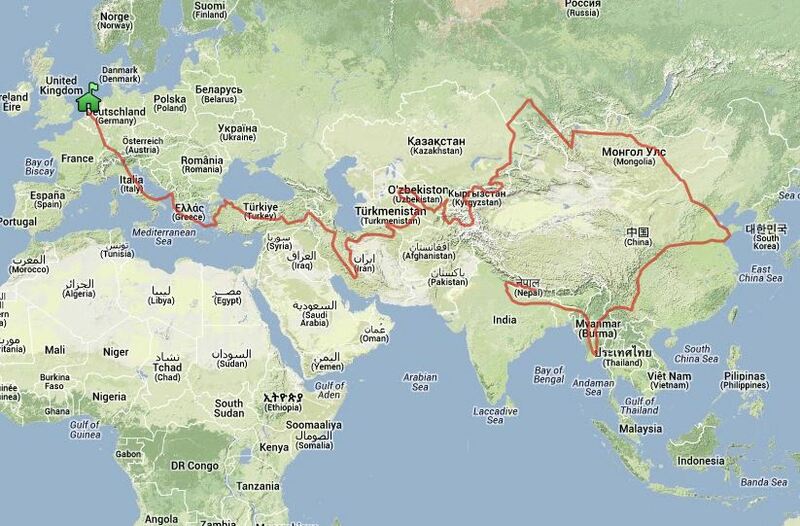 So maybe you can find similarities or inspiration for your way of going bicycle touring. We really hope that you get inspired by this series of information about how we travel by bicycle and that it can motivate you to travel by bicycle. We sincerely trust that by traveling by bicycle we get closer to each other and in time this can be beneficial for all of us. This way of traveling has really meant that we got very close to the environment and the people we have met. As this is work in progress we are very interested in hearing your opinion. If you think of a subject you would like us to cover please let us know and we will look into it. 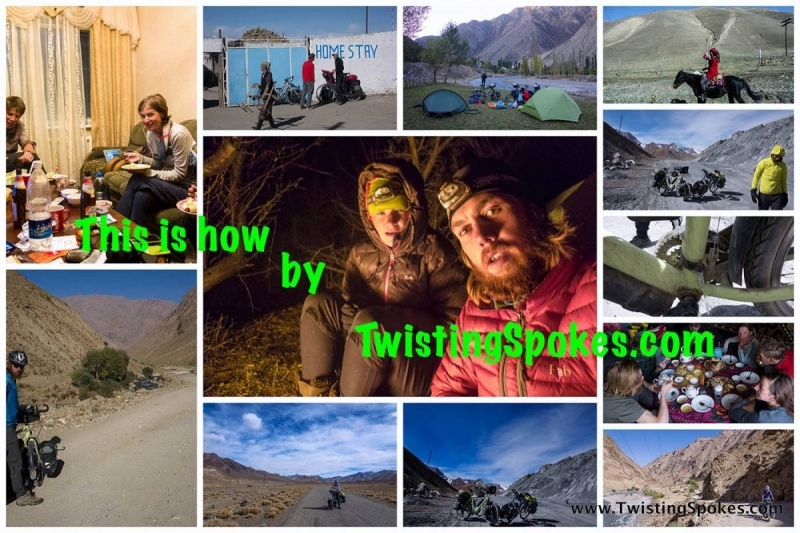 ‘This is how…’ by TwistingSpokes.com shall be seen as a resource of information about our way of bicycle touring and may be shared freely with a link back to us. Happy birthday Martin. I hope you enjoyed the day.